UKRAINE IN FASHION: Can Ukrainian designers translate a growing international reputation into global sales success? 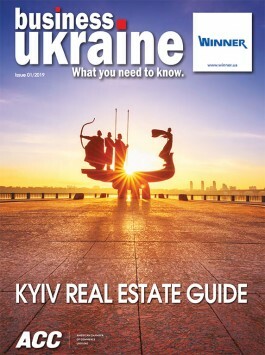 What can Ukraine learn from Israel’s international brand-building success? OPINION: The Champions League Final was a huge success – so why are Ukrainians complaining about litter? Kyiv shone as the host city of the world’s biggest sporting event but many Ukrainians seemed more interested in grumbling about the inevitable mess and inconvenience of the Champions League Final – why?